starstarstarstarstar" very good service "
No problems and very happy with the service and parts. 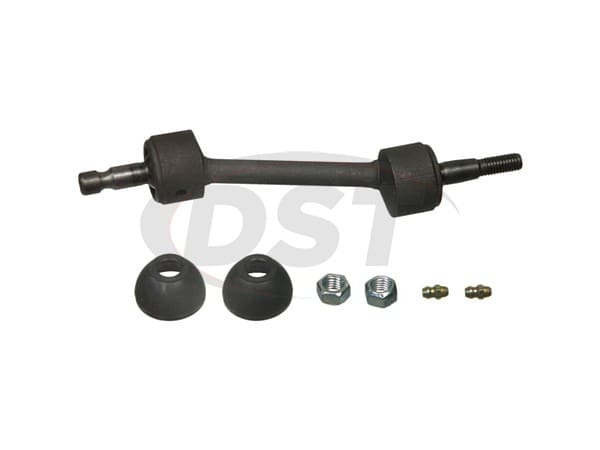 What is the length of K-8631 sway bar end link? 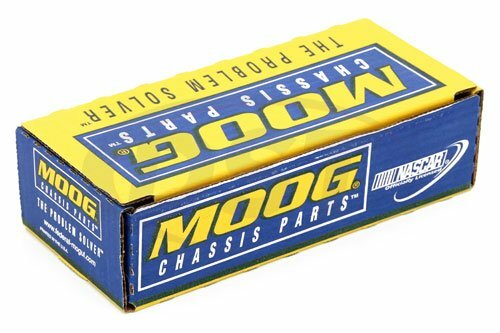 The length of part number moog-k8631 is 7.362 inches.